As we wrap up March, we have a lot of exciting news and events to share with our members via this email newsletter and via our new website! 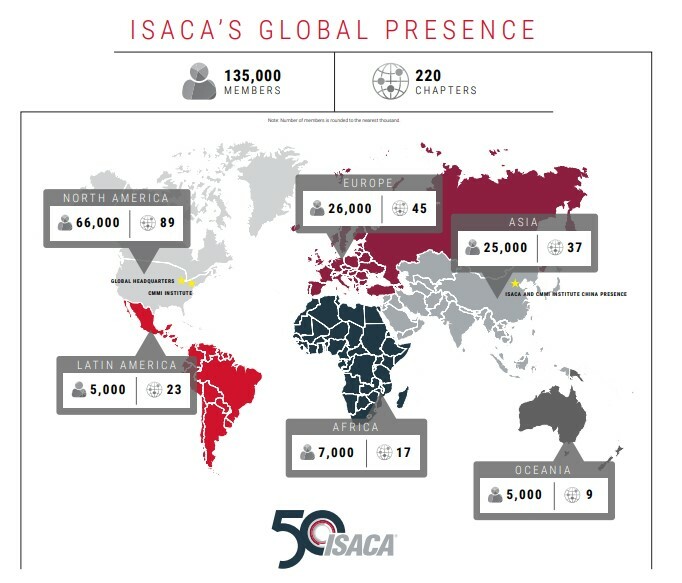 ISACA International has provided our chapter with a members portal that launched earlier this year. The new website is located at www.engage.isaca.org. Once there, sign in with your ISACA credentials and you will be able to see and join a variety of ‘communities’. Our chapter is one of such communities and you should be able to find it under the “My Communities” tab on the website. The chapter portal is still a work in progress and we welcome any feedback and suggestions on how we can continuously improve your chapter experience. We will be announcing some new board members and new ideas on distance learning for our non-Midlands members. You’ve spoke and we are listening. Our Young Professionals and SheLeadsTech programs are just kicking off and we’ll have more news for you next month as we work to develop these key initiatives. 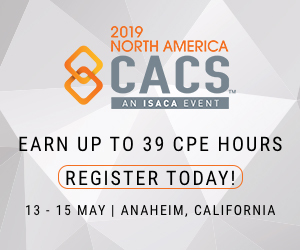 Also, take a look at the calendar on the members portal and take advantage of our monthly education events including the April course on COBIT and NIST and the FREE event in May titled “The Dark Web”. June is the month for the Chapter’s Annual Meeting—Look for more details via newsletter, website, and social media. We Are One. We Are 50. Locally in SC, we continue to provide high quality educational and networking events to the ISACA community as can be found on our website at www.scisaca.org. Check out the website for the latest news and sign up for our monthly newsletter!! !